It’s graduation day. Peering out into a sea of seniors, one can see the boldly decorated caps proudly displaying students’ future endeavors. 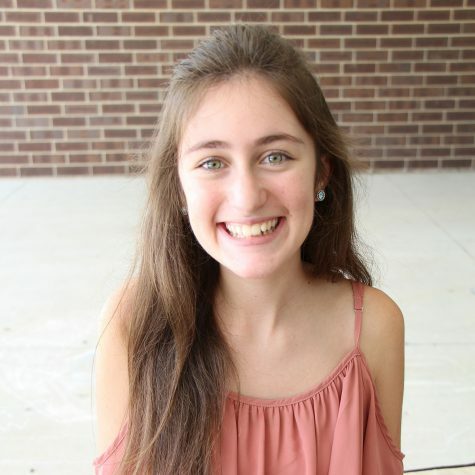 Some wear stoles around the neck of their gown signifying their membership in National Honor Society. Those in other clubs show their membership through cords. These cords, all different colors, represent involvement in clubs and activities ranging from Hoops 4 Hope to National English Honor Society. Seniors strive to get these cords, especially during their last year in high school, to appear involved and distinguished. However, students are beginning to join clubs solely to receive cords, not because they truly have an interest in what these clubs are about. Senior Ted Shi is involved in student council, Relay for Life, Hoops for Hope, Diversity Club, National Honor Society, Science National Honor Society, debate and tennis. Knowing that he will receive many cords for his involvement, Shi said it wasn’t his main motivation. 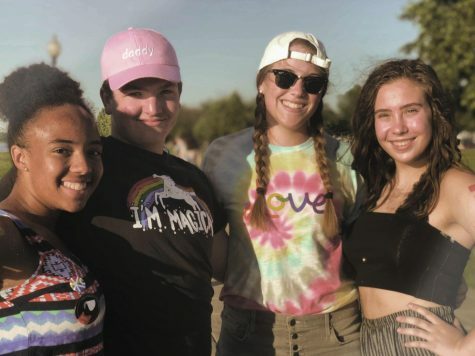 Activities director and assistant principal Erica Warren, said she has students come to her asking what clubs give out cords so they can join and get them their senior year. However, she said she doesn’t understand why they are so important. Unlike Warren, junior Josette Pinto said she thinks cords are important. 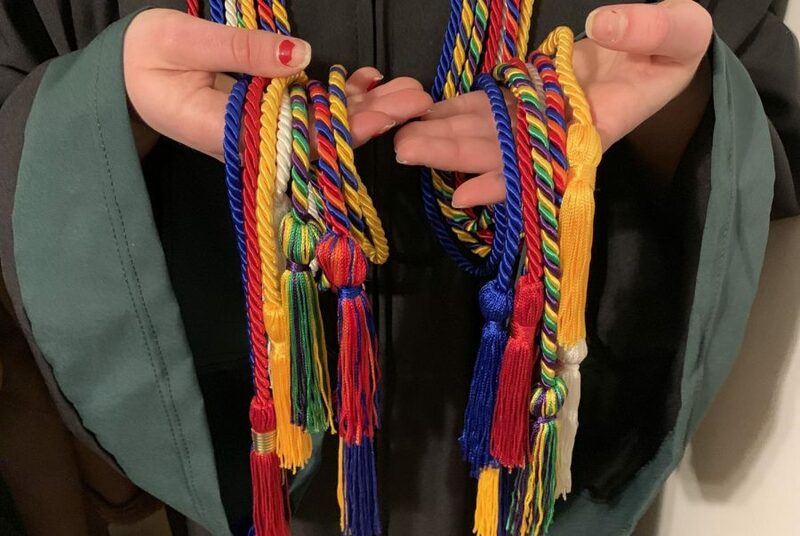 She said she is looking forward to receiving them her senior year to show her family how hard she’s worked because for her, the cords show what she has accomplished in high school. Although there are no regulations regarding cords, and what clubs are eligible to hand them out, Shi said it should be determined based on level of commitment. However, the desire to have these cords even drives students to go on sites like Amazon to purchase them so they fit in at graduation. Pinto said students joining clubs just for the cords or buying them to fit in, are missing the purpose. What the cord symbolizes is being lost in the popularity of wearing them. Warren said she believes they are no longer a necessity. In the grand scheme of things, cords are only a small accessory that is frequently overlooked on graduation day. Warren said she doesn’t think students should be in it for the cord. Can a nation divided be reunited?